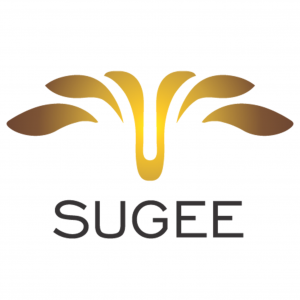 Sugee is an established and fast growing reality business group. It focuses on redevelopment of residential projects that includes affordable housing, flats in Mumbai, luxury housing, premium apartments and residential complexes. Sugee understands the dynamics and demands of Real Estate Business. Having gained experience of more than 30 years and constructed various residential projects in the heart of Mumbai,Dadar, the group has been a potent force in the real estate industry. Build from high rises to individual bungalows in and around Mumbai, Sugee has acquired a reputation of being top builders in Mumbai, best real estate developer in Mumbai, reliable, trusted, professional and on-time realty player. At Sugee, the philosophy of adopting highest standard of quality ensures that all the transactions and interactions with the buyers and investors are transparent thus enabling Sugee to nurture long-term relationship with the customers, partners and all the stakeholders.